Cookies by De Maro? Truly unique. Really, it is safe to call our bakers master bakers. Especially when it comes to our cookies. Baking cookies requires some seriously good craftsmanship. Only a mix of carefully selected ingredients will result in dough that sets just enough after baking. 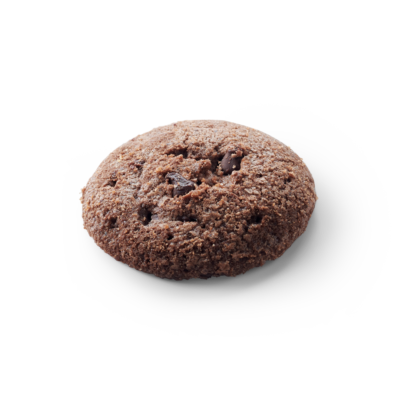 We allow time for our cookies to become perfectly brittle and of course: full of flavour. 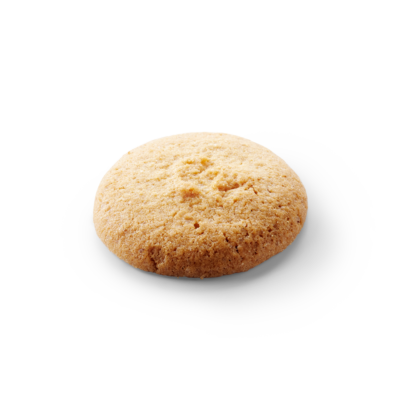 Simply a really good, vanilla-flavoured cookie. Made from shortbread dough, therefore nice and crispy. We blend some honey through the dough to create a subtle taste. 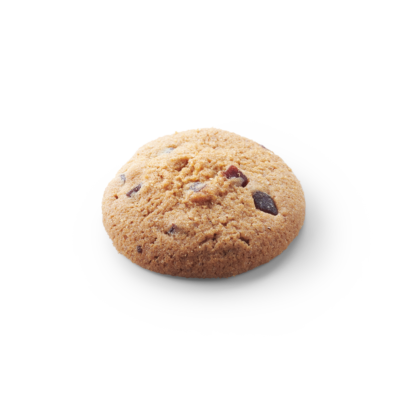 Delicious cookie along with a cup of tea. 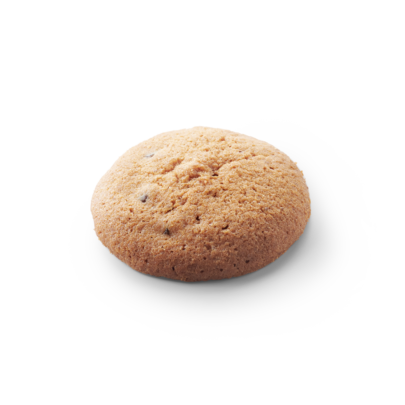 A cookie with more bite because pieces of cranberry have been scattered through the mixture. Extra sweet! Those who prefer brittle, love our hazelnut cookies. With crunchy pieces of hazelnut to enhance flavour and structure. We love cinnamon! 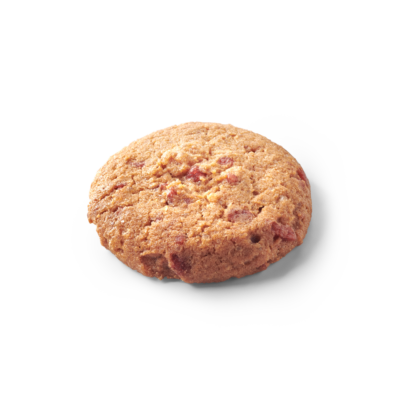 It is the perfect spice to add a warm and spicy smell and flavour to this cookie. Chocolate dough with some added real, dark chocolate chunks. One word: heavenly! Oatmeal creates a lovely, crunchy structure. 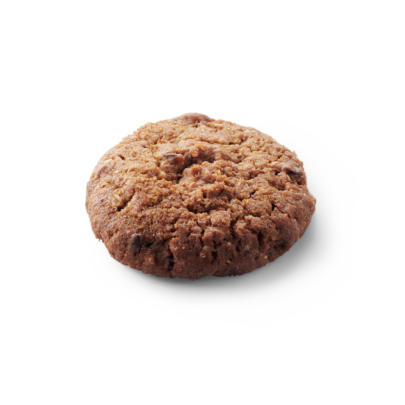 Oatmeal cookies are also really popular because they contain lots of fibres and vitamins. A delicious and new mini version of our traditional witte koek, an extremely chewy egg sponge cake with a sweet and hard top layer. Caramelised almonds dipped in dark chocolate. That perfectly describes real Florentine biscuits. It is the centrepiece of all cookies. For this reason, they are often used to decorate dishes and desserts. 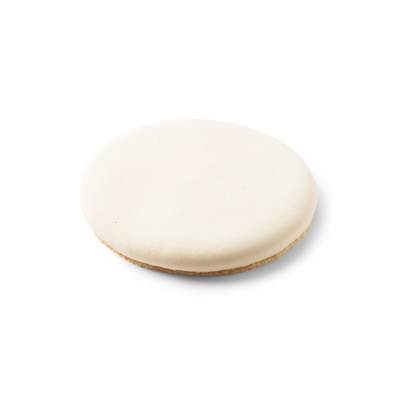 But even on its own it is a really fancy biscuit to serve to your guests. 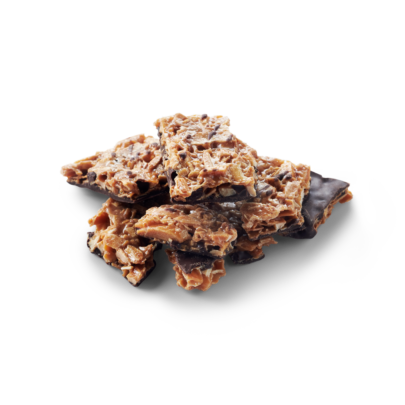 We only select the best almonds to create a perfect florentine biscuit. The French Florentine is highly loved. The combination of flavours from nuts, caramel and chocolate is extremely tasty.